Behind the king of comedy Jim Carrey has been one of the most famous and talented actors in Hollywood. Considered a gifted entertainer, Carrey’s journey is a classic story of “rags to riches”. 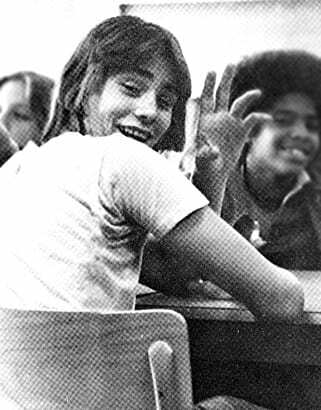 He grew up in Ontario, Canada, to a working-class family, and had experienced with impressions and comedy from a very young age. 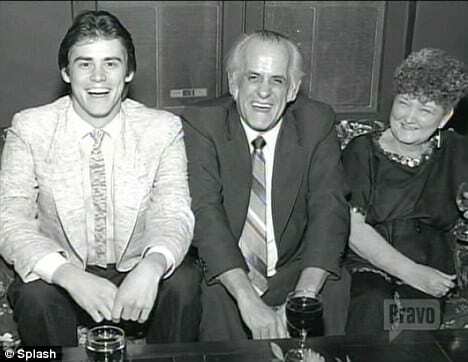 Carrey’s family had suffered major turmoils during his adolescence, as his father lost his job. As as result, they were forced to live in a van for a time, before they gradually came back on their feet. 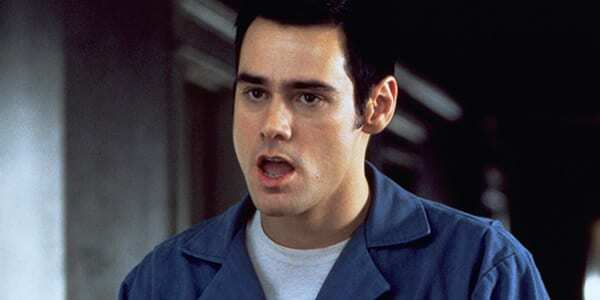 Due to their situation, Carrey eventually had to leave school and to work full-time as a janitor, along with his siblings, in order to support his family. From the beginning of his career, his father supported his comic aspirations, and often used to drive him to his first stand-up comedy shows. 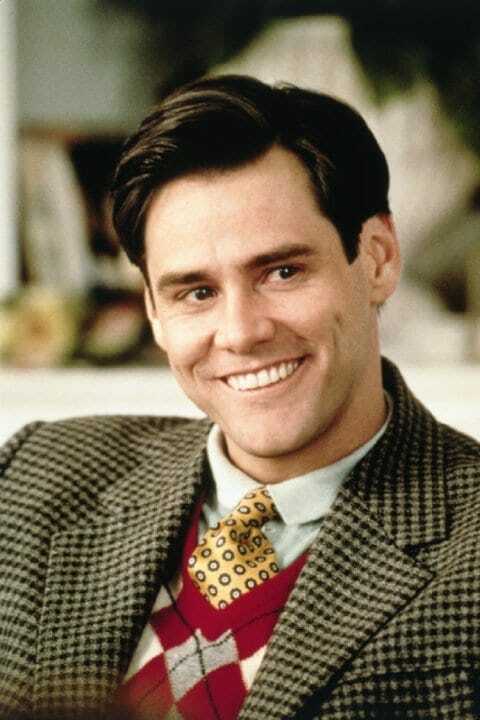 Carrey then decided to move to the U.S in order to pursue his career. After an unsuccessful attempt to join the cast of the comedy show “Saturday Night Live”, he slowly became a full-fledged comedian during the 1980’s. His live performances began to gain attraction from U.S audience, and he soon became known as the godfather of slapstick humor, due to his outrageous acts and wacky impressions. 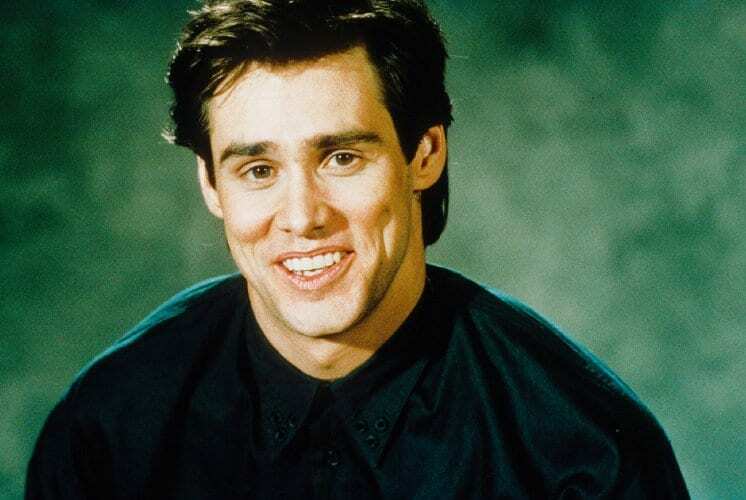 Carrey was casted in a few TV movies and shows, before landing a part at the comedy show “In Living Color” in 1990, which propelled his status. Shortly afterwards, he rose to mainstream success on the big screen and has become one of the most-successful comic actors in Hollywood. Over time, Carrie began established himself as a diverse actor with numerous critically-acclaimed performances under his belt and two Golden Globe awards. 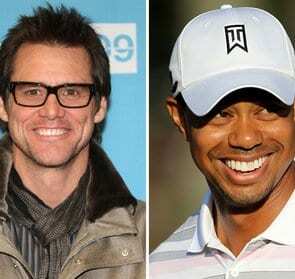 Carrey was also known for his numerous highly-publicized relationships throughout is ongoing career in show business. Lately, Carrey was back on the news due to his former girlfriend ending her own life. In 1985, Carrey was starting to make a name for himself in show business, but still dreamt of becoming famous. One night, after overlooking Los-Angeles while sitting in his car by the Hollywood hills, He wrote a cashier’s check for himself. The check was Postdated 10 years later, for $10 million dollars. 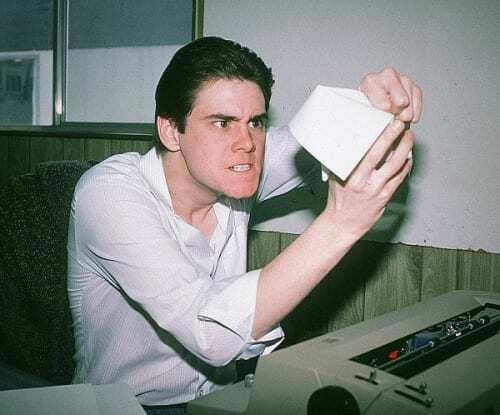 His wish became true, as Carrey went on to become a huge star, and ten years later he already had string of block-buster movies such as The Mask, Ace Ventura : Pet Detective and Dumb and Dumber. Carrey’s hard work had paid off, and he was eventually able to cash out his old check. 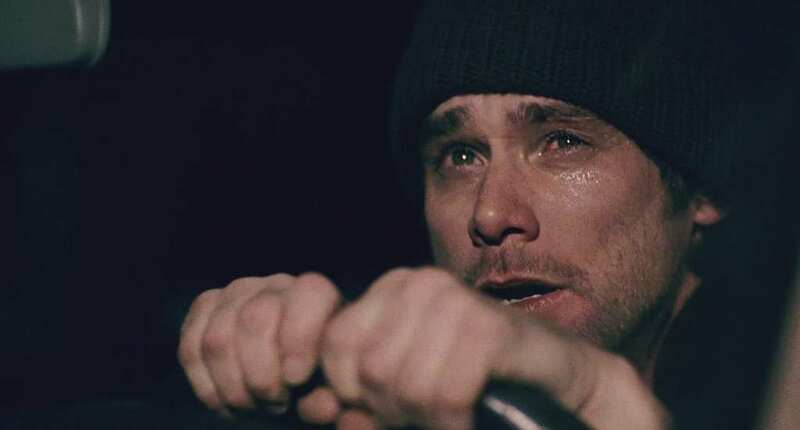 We all heard about those Hollywood actors that use method acting to the extreme, in order to portray certain characters in a film. Jim Carrey is also on that list. 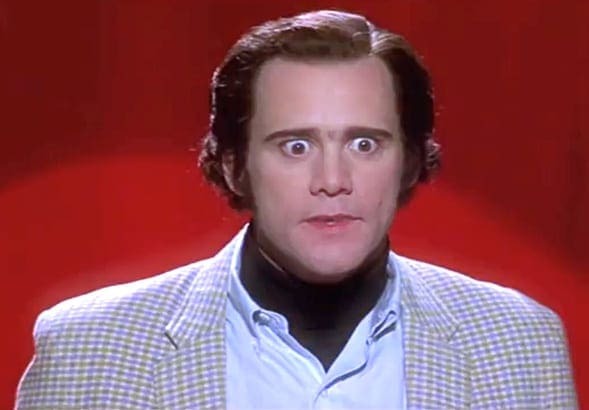 While filming 1999’s “Man on the Moon”, his co-star Paul Giamatti said that Carrey took method acting to a whole new level. According to him, his portrayal of the comedian Andy Kaufman was so similar it was creepy. Carrey smelled horrible, he began hugging people all the time and forced them to shake his hands. Carrey also stayed in character for the entire filming and insisted the cast and crew call him Andy and not his real name. Throughout his time in Hollywood, Carrey gained appreciation as a gifted and talented actor. The Canadian star was nominated six times for the golden globe awards, and he won twice – for best actor in a drama film for “The Truman Show” in 1998 and in a Comedy/Musical for “Man on the Moon” in 1999. He also won a substantial number of different awards, but has yet to earn any nomination for the oscars. 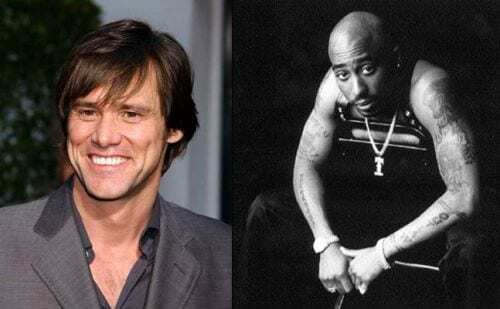 During Tupac Shakur’s imprisonment in the 1990’s, Carrey and the famous rapper and actor became good friends. The Canadian star began writing letters to Shakur while he was incarcerated. When asked, Carrey responded that it was in order to lift Shakur’s spirit and to make him smile and laugh. The late rapper said afterwards that Carrey was one of his favorite actors. During the shooting of “Dumb and Dumber”, The Canadian Comedian reportedly stayed one time in the famous room 217 of the Stanley Hotel. It was the same room that was used in the Stanley Kubrick’s horror movie “The Shining” (based on the novel by Stephen King). According to people on the set, Carrey ran away from the room after 3 hours and left the hotel. Until this day, he refuses to tell anyone why and he vowed never to go back there again. 1994 is considered as the breakthrough year in Jim Carrey’s film career. 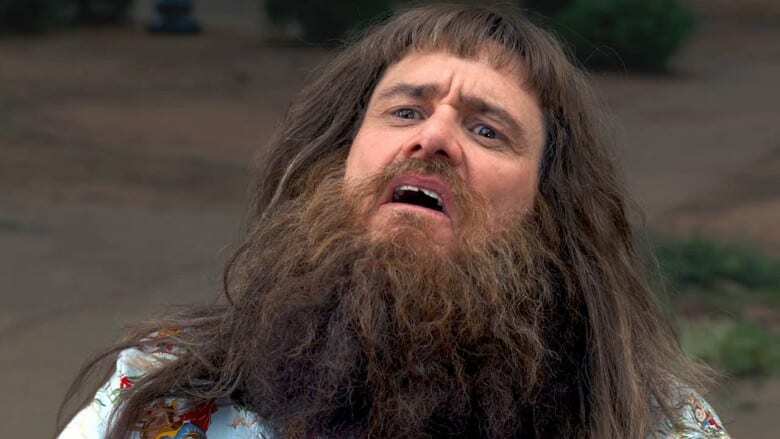 He had three consecutively successful movies and also became the first actor to have all his films at #1 in box office in one year (1994): “The Mask”, “Ace Ventura – Pet Detective”, and “Dumb and Dumber.” Initially, the Film’s producers offered Carrey $700,000 to appear in the latter. 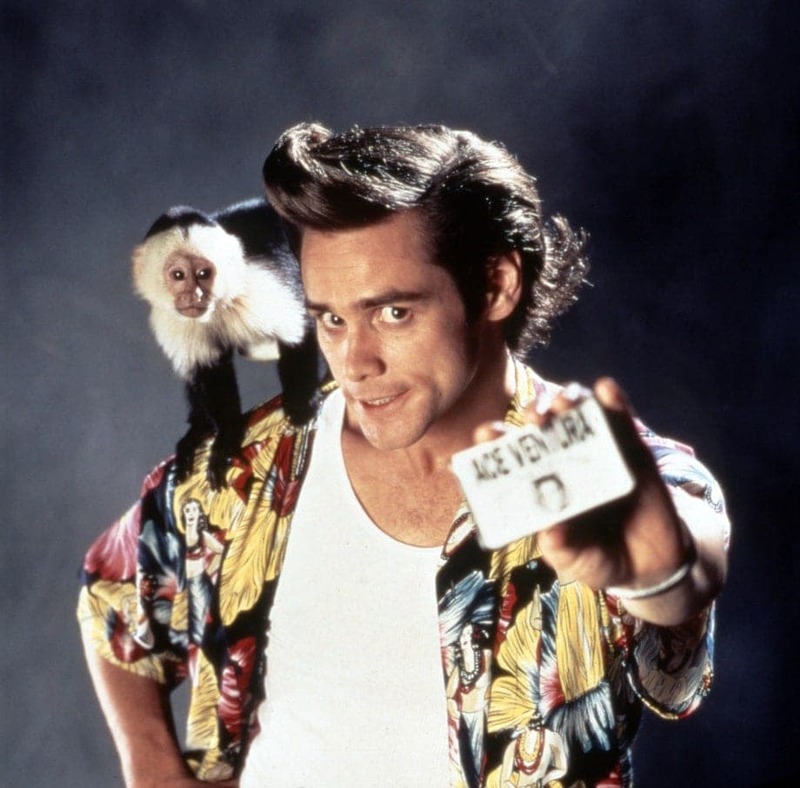 Following the enormous success of Ace Ventura, who debuted at number 1 in the US box office that same week, his salary jumped to $7 million – half of the film’s budget. After arriving to Los Angeles in 1979, Carrey began to perform regularly at the well-known Comedy Store, hoping to find larger audience. His shows were well received, and he managed to impress the famous comedian Rodney Dangerfield, who took Carrey under his wing as a protege. Dangerfield immediately brought him to be the opening act in his tour, an act which propelled Carrey’s career in the US. After he began his relationship with model and actress Jenny McCarthy, The Canadian actor also began adopting her world view regarding vaccines and their impact. McCarthy is widely known for being a leading spokesperson of the United States Anti-Vaccines Movement, as she believes that it was vaccines that gave her son Autism. 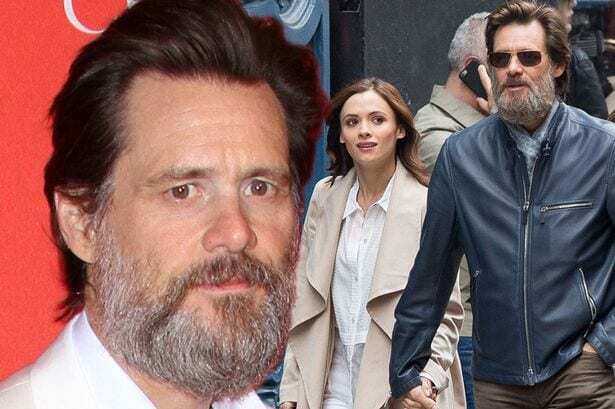 Following her trail, Carrey began expressing similar views in the press and on his personal twitter, and remained so even after their separation a few years later. The whole world was in shock, when papers announced that the famous golfer Tiger Woods was unfaithful to his Swedish supermodel wife, Elin Nordegren. However, Support for Woods had came from an unexpected direction when Carrey wrote about the affair in his personal Twitter. To everyone’s amazement, Carrey actually blamed wood’s wife for not exposing his infidelity sooner, and claimed that she may have knew about it beforehand. Both tweets caused a major backlash against the actor. Although he always possessed a pure talent for comedy, and was a rare comic actor with some quirky characters, Many were surprised when the actor decided to crossover to the drama genre in the late 1990’s. Carrey took a major risk as he chose to play the leading role in the Drama “The Truman Show” in 1998. 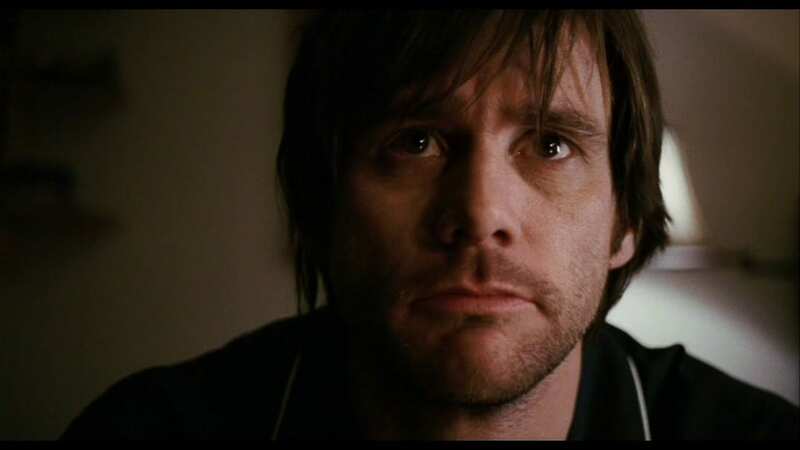 Following that movie, Carrey slowly began to gain recognition and praise for his portrayal of dramatic roles in movies such as “Man on the Moon” and “Eternal sunshine of the spotless mind”. Carrey reportedly bought himself a Harley Davidson Motorcycle, and chose a vanity licence plate for it which humoredly said “NO TAG”. However, the licence plate eventually caused him trouble due to the fact that he began receiving traffic tickets in his mail, even though they were meant for other people. Apparently, police officers would write “no tag” when filling out a ticket to offending vehicles that did not had a license plate. As a result, the comment was interpreted as the citizen’s actual license plate number, and the ticket was mailed to Carrey. 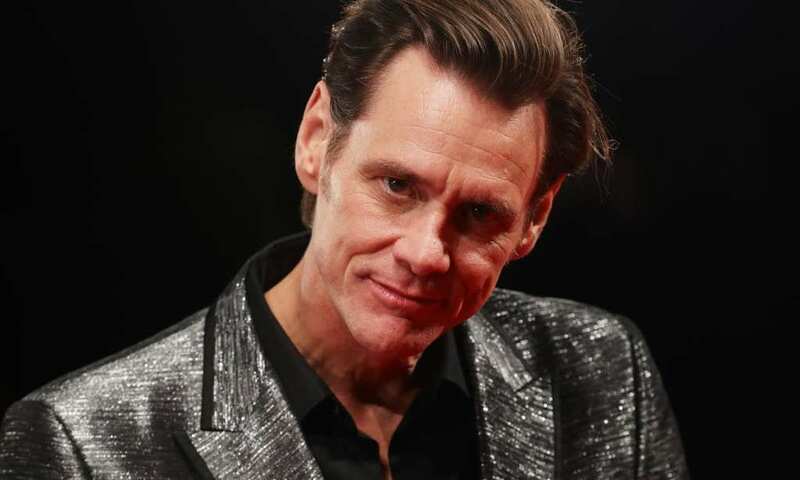 Carrey refused to give up after his initial failure in films and Television. He appeared in a Sci-fi comedy called “Earth Girls Are Easy” alongside 80’s stars such as Geena Davis and Jeff Goldblum. On the set he also met Damon Wayans, who became a good friend of Carrey and eventually convinced his brother to include Carrey in the comedy show “In Living Color”. Carrey became a known cast member during the series’s four-year run, where he portrayed some of the memorable characters on the show and became famous for his wacky, outrageous acts. 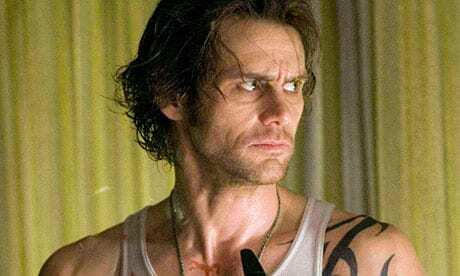 Carrey successfully attracted the audience’s attention, which eventually garnered him the comedy special “Jim Carrey Unnatural Act” in 1991, and leading role in the hit movie “Ace Ventura : Pet Detective” in 1994. 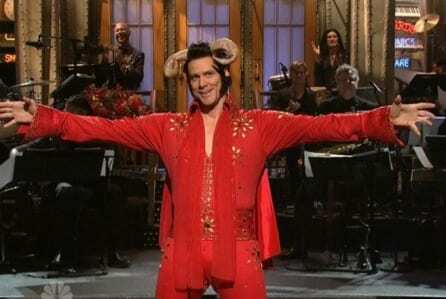 Jim Carrey said that as a kid he used to wear dancing shoes before going to bed. He explained that this was due to the fact that his parents frequently asked him to perform for them in the middle of the night. Carrey said that it was due to his mother’s illness, as he wanted to cheer her up and to make her feel better. He said that he used to act exaggeratedly and to do all kinds of impressions to make her laugh. 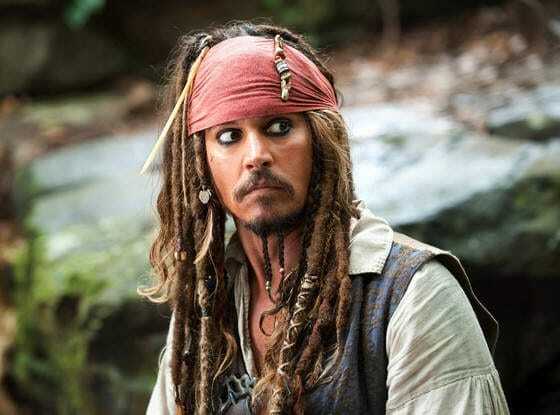 The studios in Hollywood had seriously considered the Canadian actor to play the role of Willy Wonka In Charlie and the Chocolate Factory and Captain Jack Sparrow in Pirates of the Caribbean : The Curse of the Black Pearl. 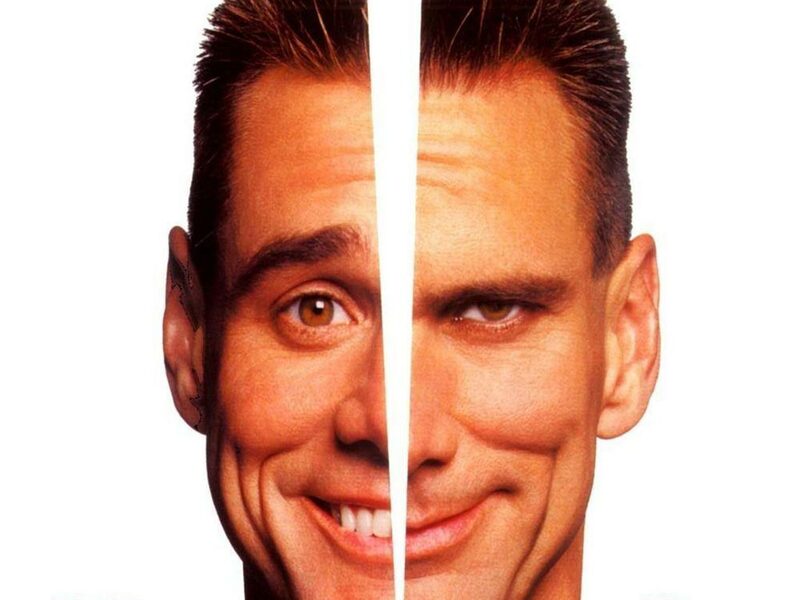 Although Carrey was a major candidate for these two leading roles, he eventually didn’t got neither of them. Both of them went in the end to Johnny Depp, highly contributing to his career and ongoing fame. In various occasions, Jim Carrey spoke about his relationship with his father. Carry said that his father was a musician, who needed to get a ‘regular’ job in order to support his family. He mentioned that his father helped him with his comedy act, and used to drive him to downtown Toronto to perform. Carrey also inherited his father’s passion for music and sang in few of his movies, including “The Mask” and “How the Grinch Stole Christmas”. Since the beginning of theater in ancient Greece, Comedy and Tragedy were always going together hand in hand. It is known that many comedians in Hollywood often Experience and battle depression in their lifetime, and Carrey is no different. 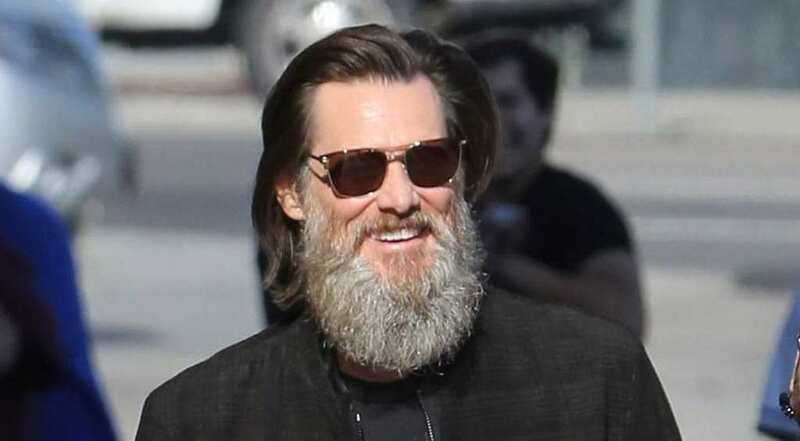 Carrey once stated that he was using Prozac for a time, but also added that he has been off any kind of medication since then, and he do not even drink coffee. 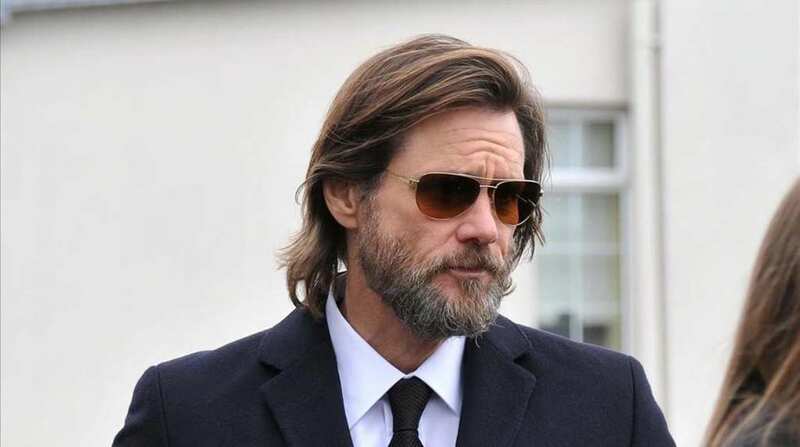 In 2011, Carrey found himself in trouble with the NYPD, as he was involved in a vandalism scandal. Apparently, the actor became obsessed with spray painting the word “Baba” on the outside of his art studio, located in New York’s West Village. Carrey claimed that “Baba” was deity that lives in negative space and his purpose is to cause havoc and trouble. When city representatives tried to cover it, he just sprayed a graffiti on it again. 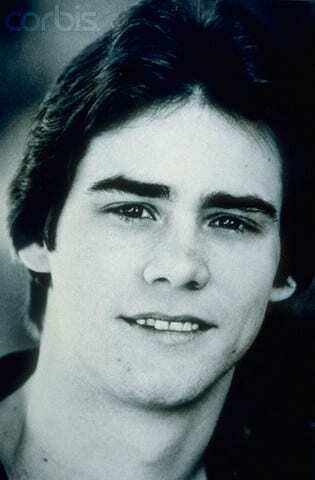 The Canadian film star was born as James Eugene Carrey to parents Percy and Kathleen Carrey on January 29, 1962. His father worked as an account and was also a musician, while his mother was a homemaker. Carrey grew up in Newmarket, Ontario, Canada in a family with Scottish, Irish and French Canadian roots, and was raised Roman Catholic. The talented actor and comedian was the youngest child of four children. 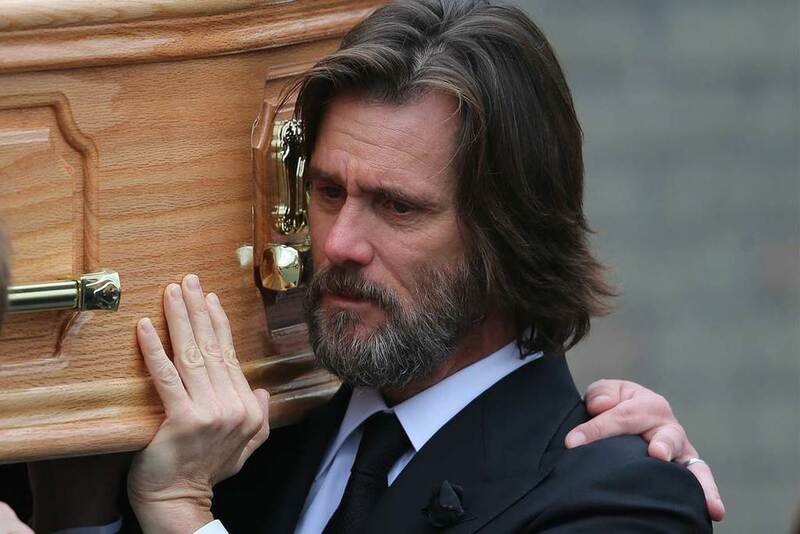 In addition to being a great actor, Jim Carrey is also a family man. Carrey has one daughter named Jane, from his first marriage to Melissa Womer in 1987. Although she didn’t follow her father’s footsteps, Jane became a talented singer and went to pursue her own dream in music. In 2005, 24-year old Jane Carrey auditioned for the hit show “American Idol” in front of Randy Jackson, Jennifer Lopez and Aerosmith’s Steven Tyler. Although they were very impressed of her, Jane eventually didn’t made it to the last round of show, but remained in the music business and she kept on performing and fronting her own band. 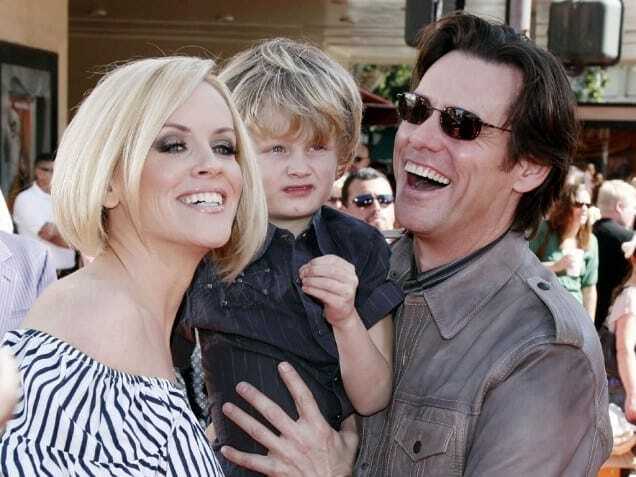 Jim Carrey and Jenny McCarthy were one of the power couple in Hollywood. They were married and Carrey adopted McCarthy son Evan, who suffer from Autism. Since Carrey. However, McCarthy recently bashed carry in the media for not staying in touch with him. McCarthy said publicly that her son still misses him very much, and had to go to therapy because of that. Carrey responded back, saying that he’ll always do what he believe is the best interest of the child’s well being. After his father lost his accounting job when he was in the 9th grade, Carrey and his family had to move to a smaller, cheaper house in a different part of Toronto. There, all of the family members worked as security guards or janitors at the Titan Wheels factory in Scarborough. 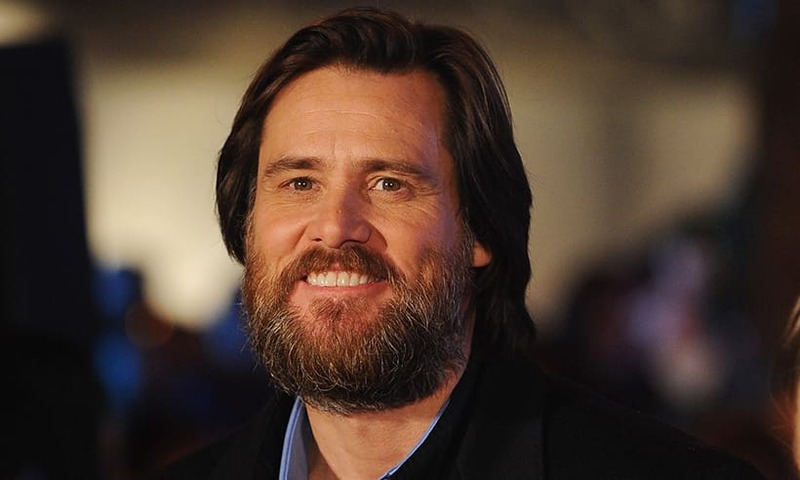 Although Carrey initially tried combining school and his job to help his family, Carrey eventually left school to support his family full-time. 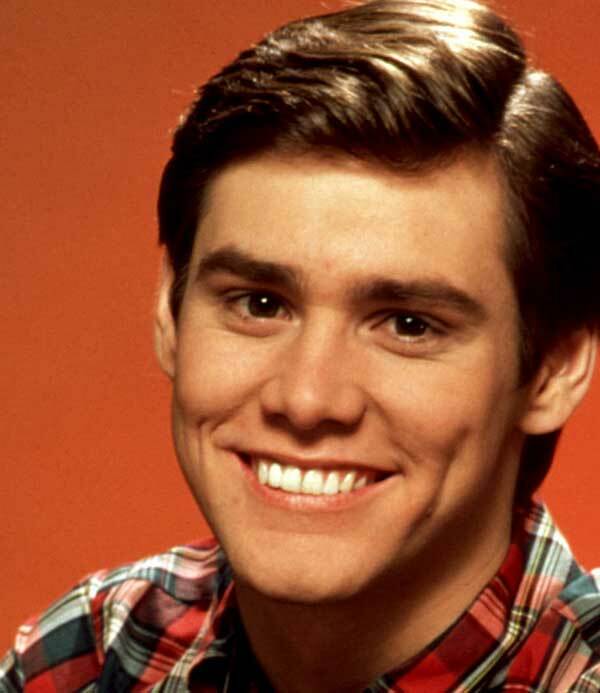 Long before he was a highly successful actor, Jim Carrey had auditioned for the hit comedy show “Saturday Night Live” in 1980. Eventually, Carrey did not get the part, and it went instead to the late actor and comedian Charlie Rocket. Carrey refused to gave up and did another audition only to be rejected again by the show’s producers. 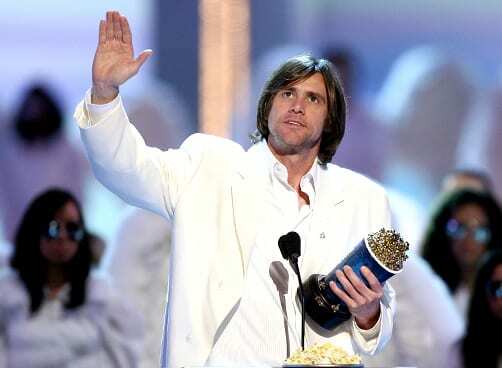 In the end, Carrey got his chance to be on the show, when he showed up as a guest host in 1996, 2011 and 2014. Many fans were shocked when Carrey revealed that he experienced Homelessness firsthand as a child. When he was 12-years old his father lost his job, and Carrey and his family were forced to live in a van. In an interview with James Lipton, Carrey said that it was a huge traumatic event in his life. He added that he was able to put the past behind him in 1990, when he became a regular cast in the show In Living Color. Carrey’s former girlfriend Cathriona White was found dead in her home in September 2015. 28-year old white, who was an actress from County Tipperary, Ireland, had taken her own life and left a note for Carrey. Shortly before, Carrey and White had split after an on-and-off three-year relationship. In her note, White said that she was heart-broken over their relationship and apologized that she wasn’t there for him. Cathriona White was pronounced dead at the scene. Her cause of death was filed as a possible overdose. and several pills were found beside her. According to court records, apparently the police found a text message on White’s phone from Carrey himself. In His message, Carrey asked the deceased if she knew about the whereabouts of several bottles of prescription painkillers. Carrey was reportedly devastated After White’s passing, and he served as a pallbearer during her funeral. He had also released a following statement to the press regarding the incident. In his statement, he said “I am shocked and saddened for my sweet Cathriona, she was truly a kind a delicate flower, too sensitive for this soil”. Carrey added that his heart goes to her family and friends and to everyone who loved and cared about her. 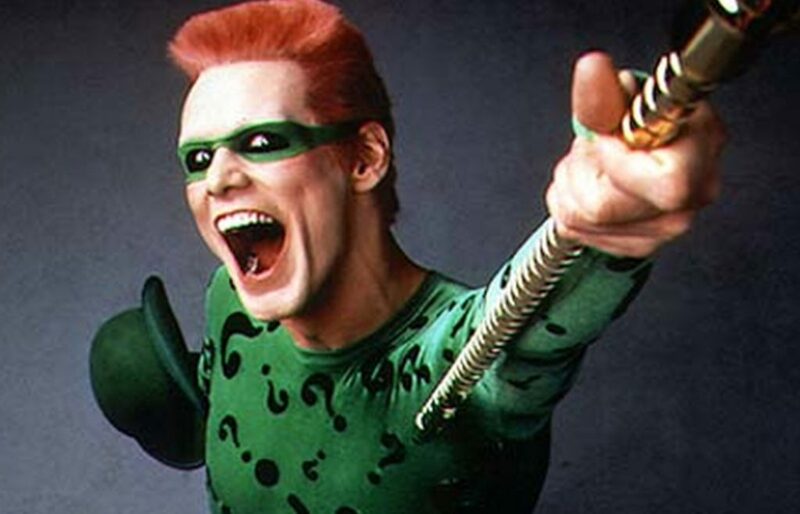 During the shoot of the blockbuster movie “Batman Forever” Carrey and his co-star Tommy lee jones (The riddler and Two Face respectively) did not get along. Jones had reportedly said to the actor that he hated him and his fans. The heated argument between Carrey and Jones during the shoot annoyed the director Joel Schumacher. The director then vowed never to work with Carrey or Jones ever again. Schumacher eventually override his decision, when he worked with Carrey on the movie “The number 23”. According to the talented comedian, When he was ten years old he wrote to Carol Burnett, The host of the famous “Carol Burnett Show” and an actor and a comedienne herself. In his letter, Carrey wrote Burnett that he can master all kinds of impressions, and suggested himself to be on her show. Although in the end he didn’t get a positive reply, the comedian testified that he was thrilled to receive her formal reply. While doing an interview, Carrey recounted that his life could have taken a whole different turn. According to him, if it weren’t for his early interest in show business and his father’s support, he would probably end up working in a steel mill in his native town of Hamilton, Ontario. He added that as a kid he used to look at the steel mill and think how great will it be to work there.